It appears Boogiepop And Others Season 2 be necessary to faithfully adapt the original light novel series in full. Already, the official website has confirmed that the anime will be a two-cour season with 18 episodes. But the episodes announced so far in January 2019 do seem to leave room for a full second season. Marking the 20th Anniversary of Kouhei Kadono’s original novel debut, animation studio Madhouse is adapting the story for TV screens as part of Dengeki Bunko’s 25th-anniversary celebration. Director Shingo Natsume of One Punch Man and Space Dandy fame is leading the project while Tomohiro Suzuki (One Punch Man, Tiger & Bunny, Double Decker! Doug & Kirill) wrote the script. Hidehiko Sawada was a key animator for One Punch Man and now he’s the character designer for Boogiepop And Others. 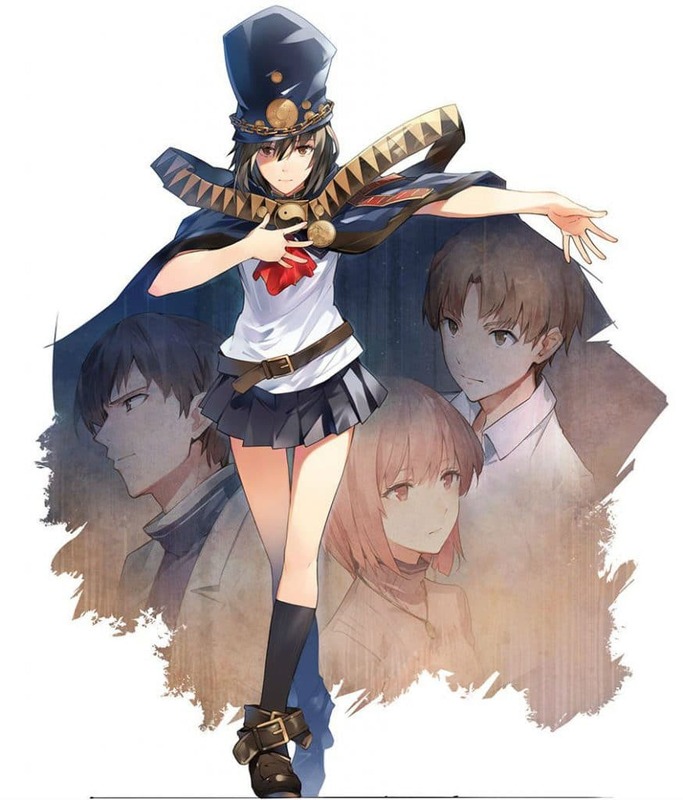 The production had a slight mishap in early 2018 when Boogiepop light novel illustrator Kouji Ogata expressed dissatisfaction on Twitter with an early key visual based on the designs by Sawada. Ogata apparently was upset with the quality of the character designs and due to a communication failure with publisher Kadokawa, he only received some of the design materials for approval from Madhouse. 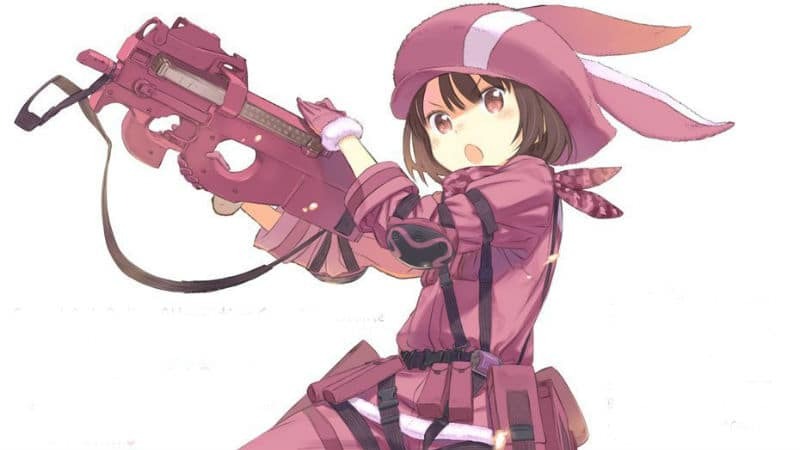 The misunderstanding resulted in Kadokawa reviewing its internal information sharing policies. By the end of spring 2018, Ogata had given his consent for production to resume. The Boogiepop wa Warawanai anime will receive five Blu-ray/DVD home video release box set volumes. The first several episodes originally aired as a one-hour special in Japan. Episodes 10 through 13 will also air as a two-hour special starting on February 23, 2019. However, Crunchyroll and other streaming services have been airing the episodes at their normal length. This article provides everything that is known about Boogiepop And Others Season 2 and all related news. As such, this article will be updated over time with news, rumors, and analysis. Meanwhile, let’s delve down into what is known for certain. The story for the anime is based on the Boogiepop light novel series by author Kouhei Kadono and illustrator Kouji Ogata. Credited with igniting the Japanese light novel genre, the first Boogiepop And Others novel won the 1997 Dengeki Game Novel Contest. All in all, there are 22 novels in print, with each book having a unique title related to the story. There are also 12 side story novels and six short stories that take place within the Boogiepop universe. The story of just the first novel was adapted into a Boogiepop And Others manga series called Boogiepop Doesn’t Laugh that concluded with two volumes. There is also the Boogiepop Dual: Losers’ Circus manga. An English translation of both manga series was published back in 2006. Unfortunately, an official English translation of the Boogiepop novels by Seven Seas stopped with the sixth novel, Boogiepop At Dawn. A reprint of these six novels by Seven Seas was released as two omnibus books in October 2018 and February 2019. Seven Seas has not yet announced any plans to continue the translation of the remaining untranslated light novels. 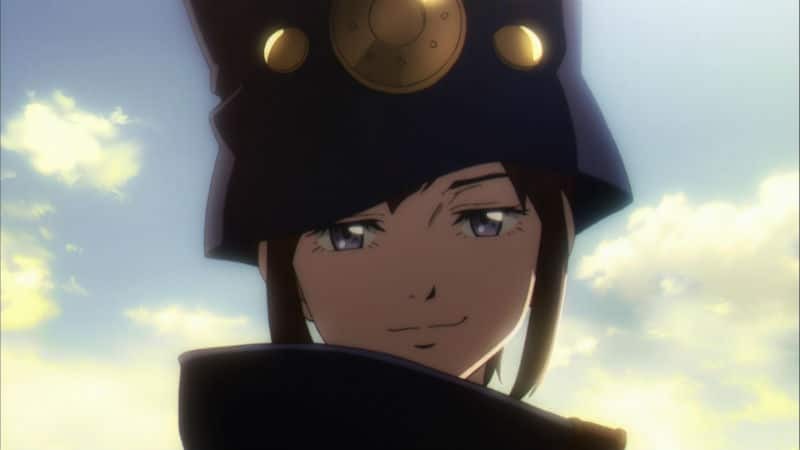 Thus far, the Boogiepop 2019 anime is a faithful adaptation of the novel and manga series. The titles of the episodes are based on the books, with the two-book Boogiepop Imaginator sequel starting with Episode 4 and ending with a bang in Episode 9. The official website revealed that the anime will adapt Volume 6, Boogiepop At Dawn, for episodes 10 through 13. Volume 5, Boogiepop Overdrive, will also be adapted, but the announcement did not specify which episodes. However, it’s possible that each book will be adapted into three to four episodes, so Boogiepop Overdrive may cap off the ending with episodes 14 through 18. Note: This article was published before the first season’s finale aired and will be updated with a more detailed comparison in the future. Presumably, studio Madhouse won’t pull a Tokyo Ghoul: re and attempt to squeeze a bunch of light novels into a handful of episodes at the end. That leaves 17 light novels unadapted, nevermind the short stories and side stories, which is plenty of source material for creating Boogiepop And Others Season 2. If the anime is popular enough there is even room for Boogiepop And Others Season 3. But, while we wait, it’s already possible to watch an older Boogiepop anime that’s a sequel of sorts. Way back in 2000, studio Madhouse created the Boogiepop Phantom anime, although it was a different staff and voice actors. Boogiepop Phantom was directed by Takashi Watanabe and Kouhei Kadono was heavily involved in writing the script with Sadayuki Murai. Shigeyuki Suga’s character designs followed the path set by Kouji Ogata’s original illustrations for the light novels. Riding on the coattails of the success of Neon Genesis Evangelion, Boogiepop Phantom was filled with dark character drama. The non-linear plot structure focused on themes related to certain characters. Unlike the current anime, Boogiepop Phantom was a direct sequel to the Boogiepop And Others novel but it’s an original story that’s only loosely based on the books. A tad bit confusing, Boogiepop Phantom makes numerous references to the ending of the first novel but jumps straight in without explaining everything. Somehow, it still manages to work, so it’s well worth the time to go back and watch this forgotten gem. As of the last update, Madhouse or any company related to the production of the anime has not officially confirmed the Boogiepop And Others Season 2 release date. Nor has the production of a sequel been announced. Once the news is officially confirmed this article will be updated with the relevant information. In the meantime, it’s possible to speculate about when, or if, the Boogiepop And Others Season 2 premiere date will occur in the future. 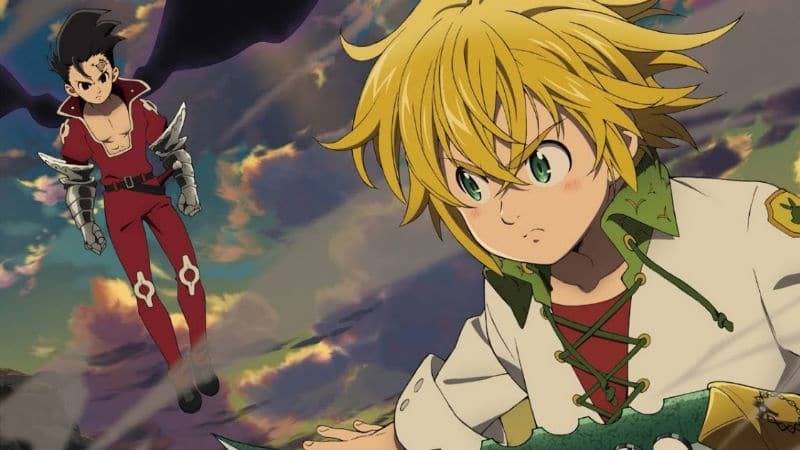 It used to be argued that Studio Madhouse doesn’t do second seasons but the Overlord anime proved that idea wrong (see our article on Overlord Season 4). Let’s just hope that this idea is proven wrong once again for the Boogiepop And Others anime. Stay tuned!